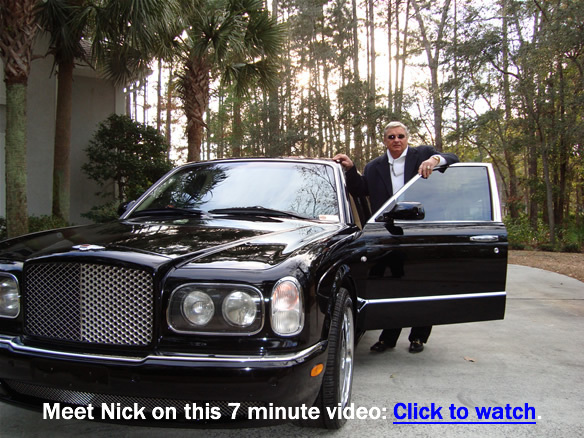 In our last business venture, 16 of the top 20 income earners worldwide worked directly with us! There are tremendous advantages in being associated with a winning Team. It's easier, more profitable and a lot more fun along the way! difference in providing the "edge" you are looking for to achieve success! to become a persuasive recruiter and an effective trainer. Truly "A Safe Place To Learn". and your only investment is your time! EVERY TUESDAY 8PM (EST) RAIN OR SHINE! and we sold thousands....So there's some real value here! 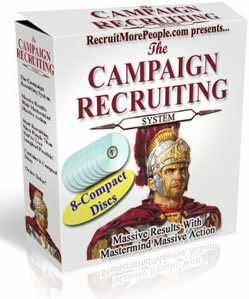 skill set of a persuasive recruiter and an effective trainer. transitional phrases used by top recruiters throughout the industry! They are yours for the asking! and best wishes.....Good fortune to you!